Home About Us Services Photo Gallery Contact Us Forms/Links Continuing Ed. ​ Welcome To Your New Dental Office! 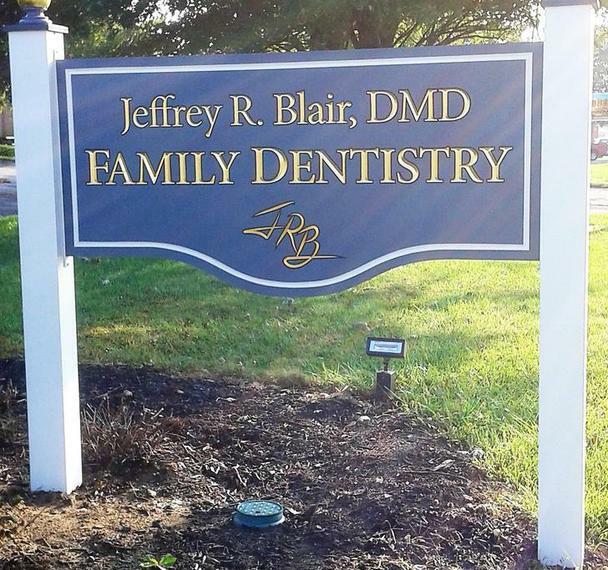 Every patient that comes to the Jeffrey Blair dental office leaves with a bright and fresh smile. 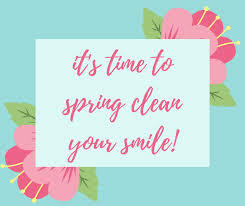 All of us here are committed to friendly, wholesome and affordable dental care. Please explore our web page for any questions or call us! Committed to excellence and compassionate care! SPRING SPECIAL !!! New Patients who mention this post will receive a complimentary Opalescence Whitening Take Home Kit. OR Any current patient that refers a new patient will receive a kit as our way of saying, "Thank You for your confidence in our office".